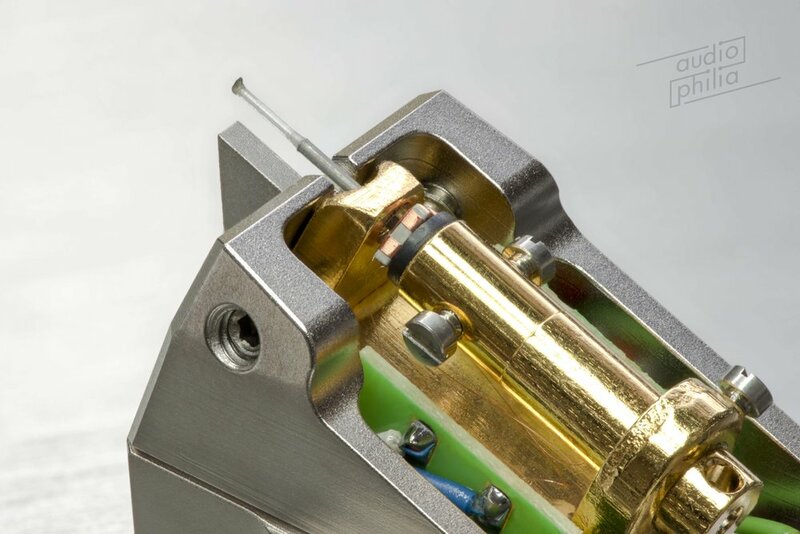 Established in 1940 and headquartered in Mahlberg, Germany, EMT (Elektro-Mess-Technik) has a rich and impressive history. 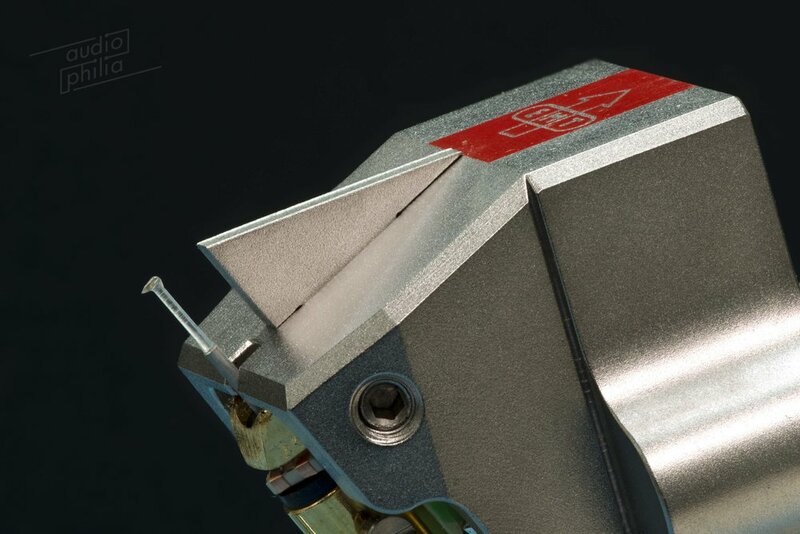 Founded by engineer Wilhelm Franz, the company started out as designer of test and measurement equipment: a stylised representation of their very first product, a test voltmeter, still features in the company logo. 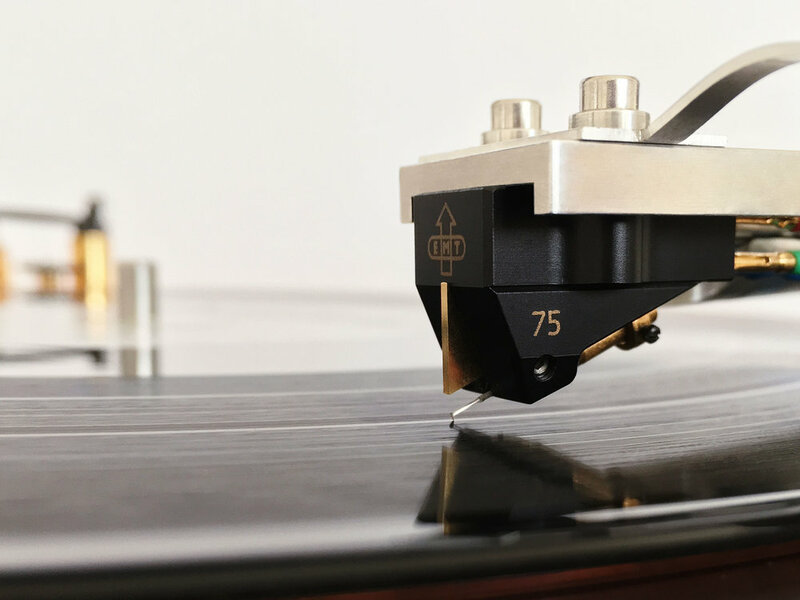 They soon branched out and began developing transcription turntables, used at the time in broadcast studios. After WWII, EMT developed a worldwide sales network supplying radio stations and recording studios with Ortofon pickups and went on to manufacture their own mono pickups aimed at the broadcast and production industries. 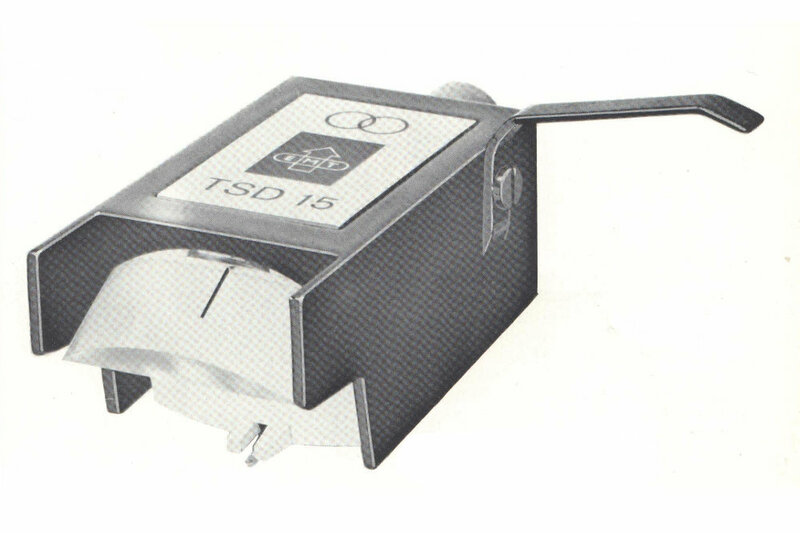 In 1965 they designed their first stereo cartridge, the TSD 15, an absolute classic which has been used used in most European FM radio stations and recording studios such as Abbey Road, and which is still sold today. Other products from this era have become collectors items, such as the enormous EMT 927 studio record player. 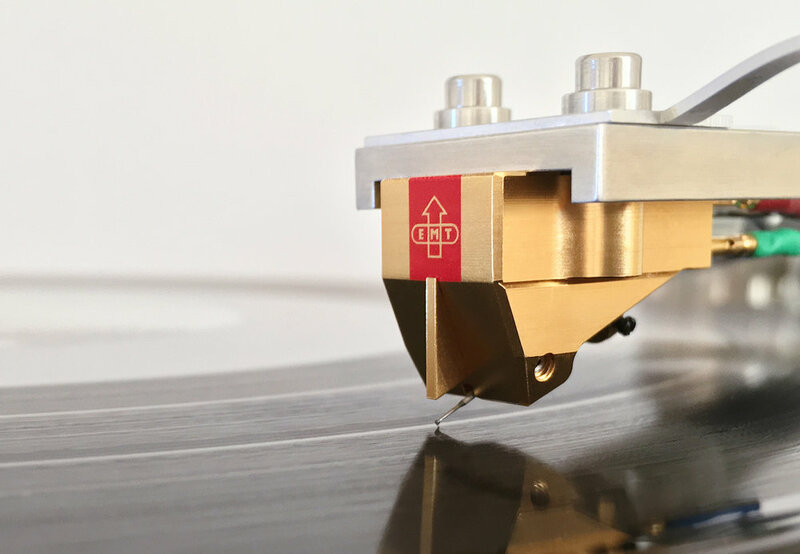 EMT now produces a wide range of fully handmade cartridges including their Jubilee JSD series, as well as the famous JPA-66 MK II phono preamplifier and updated versions of the EMT 997 tonearm (a.k.a. The Banana, due to it's banana-like shape). In 2016, EMT were awarded the Technical Grammy Award presented by the National Academy of Recording Arts and Sciences in USA.